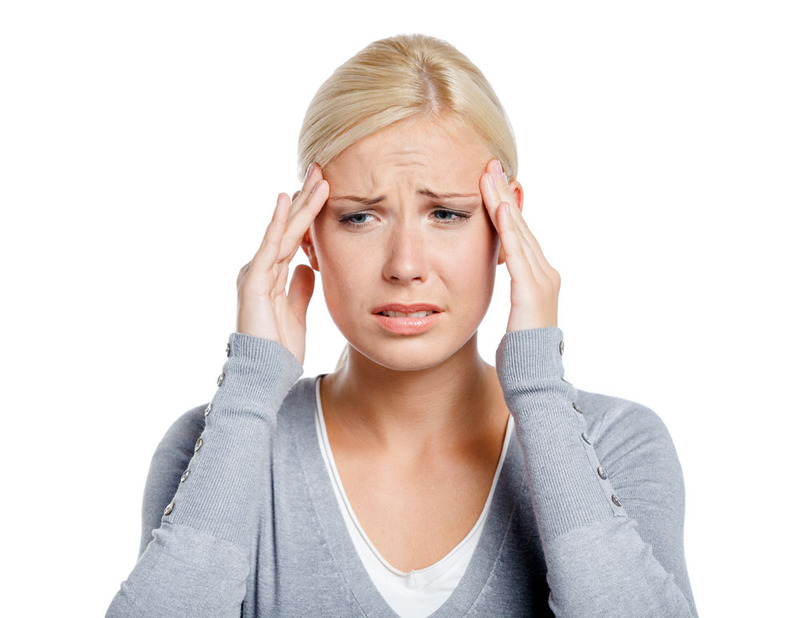 Stress can change the condition, function, and appearance of your skin. One of the most obvious indicators of our age can be our skin; while our skin is a reflection of external care and maintenance, it is also a window into the state of your internal health and well being . Based on my clinical experience, high levels of stress even in small spurts, can age you by a decade or even more. But the good news is that you can turn back the clock by modulating the way your genes express themselves by changing your diet, lifestyle, supplements and your daily skin care regime. Although we cannot control factors such as the color of your eyes and rare diseases, there are many things we can influence, such as wearing UV sun protection, eating a healthy diet, removing negative habits, and incorporating ways to de stress. There are also skin care regimens that include antioxidants we can religiously partake in daily to maintain healthy and younger looking skin now and as we get older and this doesn’t involve surgery. The human genome project and the telomere research have illustrated how you can take control of your health and well-being and not only prevent early aging but stop it in its tracks. In 2004, scientists studied the tips of the DNA which resembles the ends of the pearl necklace, the clasp. Those ends, called telomeres act as protectors and stop the DNA strand or pearls from coming undone so to speak. Our chromosomes in our cells are protected by the telomeres, but if these tips are slowly eroded over time due to poor diet and stress, we lose that protection. 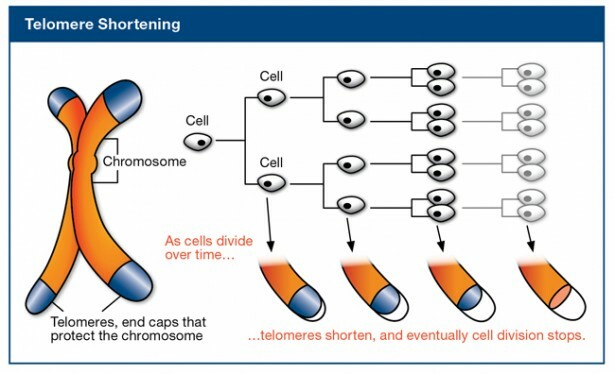 As telomeres get shorter, your DNA is susceptible to damaged. The shorter and more unstable the tips of the DNA strand, the increased biological age of the person. You can literally see someone age 10 years after a divorce, death in the family or taking on the role of a politician for example. Outward signs of aging can be as a result to the damage of the telomeres. This damages our DNA in our cells which in turn cause a vicious cycle of our chemical messengers, our hormones to be turned on to a inflammatory pathway leading to ageing prematurely not gracefully. When you think of aging, don’t just think of wrinkles and sagging skin, think of the skin as a whole; the body as a whole. Some of the signs of ageing of your skin you may not think about besides the latter are dullness, dryness, dermatitis and acne. Dull and dry skin are a result of chronic stress, our skin has a lipid layer (fat layer) that helps keep support hydration in the skin and during high levels of stress, the fluids evaporate and your skin will feel and appear dry. Your skin will also appear dull as during times of stress because your skin is not optimal in shedding the outer layer of the skin and flake off like it is suppose to and hence skin cells build up on your skin causing poor texture and a dull and grey appearance. Ongoing stress can cause your outermost skin cells to shrink and research has shown that during times of stress, people tend to frown more often. Chronic frowning as I call it can create deep permanent lines without you even knowing it over time. Adding fuel to the fire, the hormone cortisol, the primary hormone that our bodies secrete when we are under stress also increases. This means that whenever we’re under stress, we’re exposed to effects of Cortisol which isn’t bad in and of itself, it is a normal part of our physiological make up, but when we are exposed to too much of it on an ongoing basis due to living in an “overbooked way of life” and undernourished, cortisol can cause dysfunction in every tissue of the body and cause premature aging. Dr. Nigma Talib is a Canadian Naturopathic Doctor and esthetician having practices in both London and New York. She is currently clinical director of holistic medicine for www.healthydoc.com, LTD at London’s Body Works West and clinic director at the Center for Balanced Health in New York. Dr. Talib regularly appears as an expert in health and wellness in her field in magazines, newspapers and television. She has been awarded with the Princeton Global Award for being a top professional in the field of Naturopathy, as well as for her educational media appearances.